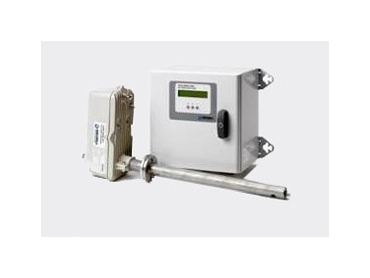 AMS Instrumentation and Calibration presents a new range of flue gas analysers from rbr designed for accurate monitoring of exhaust emissions. Michell oxygen analysers have been installed by a major supplier of cremators in Australia at their sites around the country to reduce natural gas consumption by 40%. By reacting quickly to changes in conditions in the chamber, the XZR500 enables the process to be run efficiently with the minimum of emissions. Australian regulations prohibit the issue of smoke from a crematorium, so the reduced emissions make it easier for the company to comply with this legislation. Although all the exhaust from the cremation chambers is filtered before being released into the atmosphere, minimal emissions ease this process. 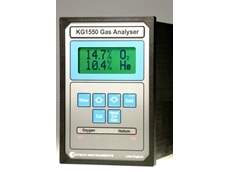 Oxygen analysers are used to control oxygen in cremators for two reasons: reduced fuel consumption and minimised emissions. Cremators often operate up to 15 hours a day, reaching temperatures of up to 1150°C, making fuel efficiency an important element of cost control. Australia’s Carbon Tax is an added tax on fuel use to further encourage businesses to be fuel efficient for the sake of the environment as well as to conserve natural resources. By achieving a reduction of 40% in fuel consumption, the operator can keep the cost of cremations to affordable levels. 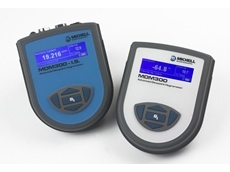 The Michell XZR500 oxygen analysers ensure that the level of oxygen in the chamber is kept at the optimum level for combustion. Too little oxygen results in more fuel requirement while too much oxygen results in a fast burn, increasing the level of emissions such as mono-nitrogen oxides (NOx), sulphur oxides (SOx), carbon dioxide (CO2) and carbon monoxide (CO). 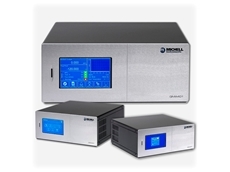 The Zirconia Metallic Sealed Reference Sensor (MSRS) in the Michell XZR500 oxygen analysers can withstand the highly aggressive conditions of the cremation chamber for long periods of time. 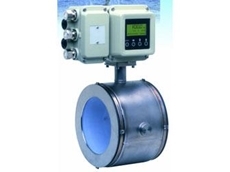 The semi in-situ design allows non-conditioned (or representative) sampling with minimal installation. The Pitot effect in the sampling probe where the gas is drawn along the probe negates the need for aspirator air. 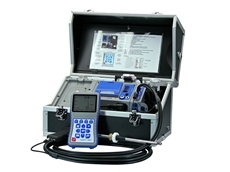 The Iconel probe is particularly suitable for the aggressive environment. The built-in porous ceramic filter in the sensor further protects and prolongs the life of the sample cell. 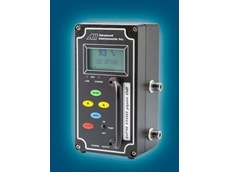 Michell oxygen analysers are available from AMS Instrumentation and Calibration .